Food was excellent and nice to have alternatives to the traditional Sunday lunch. We have been several times to The Patricia and have never been disappointed.The food and service is excellent,many thanks to all. First time here, and will be back very soon. Can’t believe its been open 2 years and have never heard of it. Great small and intimate restaurant! Food is great. One of the best meals I've eaten in Newcastle. Highly recommended. Second trip, just as good as first. High quality ingredients not spoiled by too much fancy footwork. A really interesting wine list. And nice friendly service. Wish we lived closer! Great staff, really friendly and helpful. Food and wine really first class, look forward to coming again when next one Newcastle. Small, but good ambiance in the restaurant with interesting menu different form the norm. Recommend a visit if you have not been previously. I brought my mum here for Lunch on Mothering Sunday, and had the best meal. The food and service was absolutely top quality. I have been taking my mum out for lunch on most Sundays this year and have been to a doesn't of the top restaurants around Newcastle and Durham; we both agreed this is our new number 1 Sunday Lunch! We are already excited to come back again. The food was very good but over priced for what it was - the sharer plate Saturday lunch is a good idea but the portion to price ratio needs some work. The atmosphere was not good - for a Saturday lunch time it was dead and felt a bit stiff because of it. This was our second visit and it won't be our last! The food was so good it brought a tear to my eye (although pregnancy hormones might have something to do with that too!). But seriously the food is amazing and we love it. Best lunch in Newcastle !? Love the small plate format at lunch time. Food is amazing. 3rd visit now (2 lunch, 1 dinner) - will be back for more ! 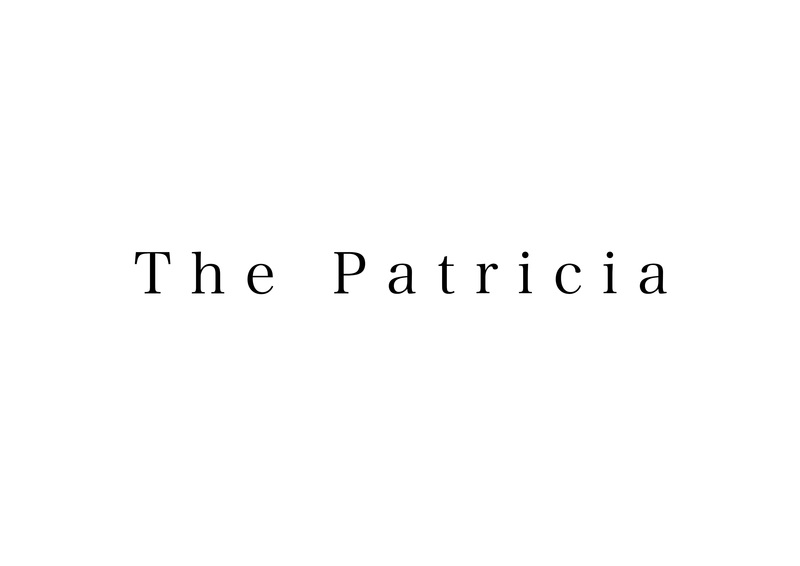 We have been looking forward to eating at The Patricia for a while after hearing nothing but great reviews. It did not disappoint! We loved the whole ambiance that has been carefully created. Paired with beautiful food and a fabulous wine list, we will definitely be back. 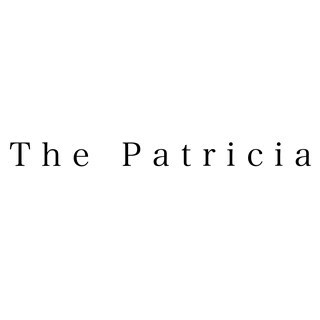 The Patricia is a rare find. A very pleasant evening. Great food, good atmosphere. Favourite Newcastle restaurant, consistently great and often quite unlike anywhere else. It was amazing, I had such a great time. I’ll recommend it to my friends. This was our first visit to The Patricia but it will most definitely not be our last. From the warm greeting we received on arrival to the varied and unpredictable menu and the truly delicious food, we all had a perfect evening. The friend we brought has already requested another visit when she comes to stay next. Thank you. Beautiful food,beautiful atmosphere! Will be back again,the sprout starter was the best dish Iv ever been served! Lovely food (the muscles were amazing) and great service. Despite it being a small restaurant we didn’t feel too close to the other tables either side of us. This restaurant is understated and clearly values quality over pizazz. The dishes are simple in design, which lets the fresh ingredients and the standard of cooking shine through. And the house wines were very nice. Thank you for a lovely evening. We will be back! Decent menu and nice relaxed atmosphere. Would definitely return.